Follow your civil ceremony with an intimate wedding blessing in Capesthorne’s family chapel. The delightful family Chapel at Capesthorne Hall is the ideal setting for a wedding blessing following a civil ceremony in the Hall or Lakeside Wing. Located a short walk from the Hall and the Lake, the Chapel is set in it’s own private walled gardens. It was consecrated in 1722 and services have been held here from then until the present day. 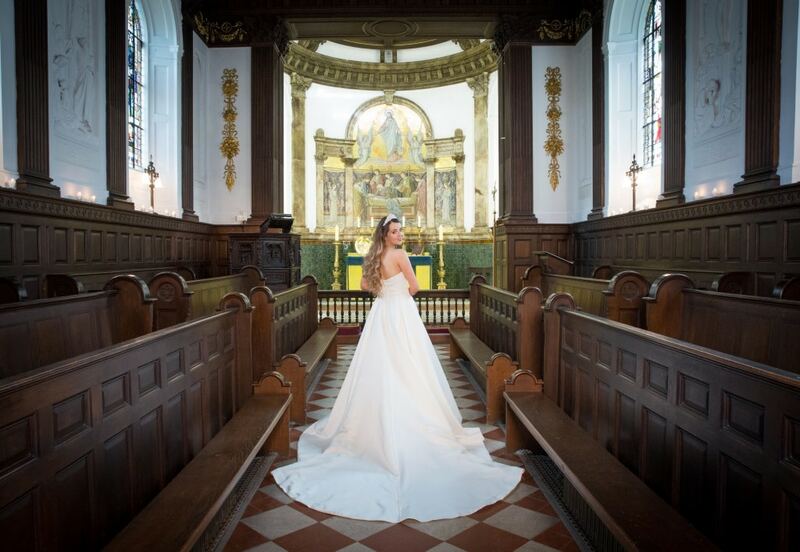 Both the gardens and the interior of the Chapel are ideal for stunning photographs. 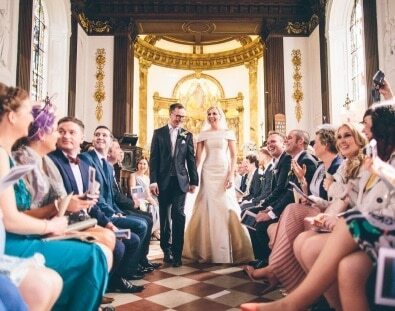 The ornate interior of the Chapel provides a serene and intimate location for a more spiritual way of recognising your commitment to one another. It gives an opportunity for close family and friends to share in a simple service acknowledging the partnership already made during the civil ceremony. 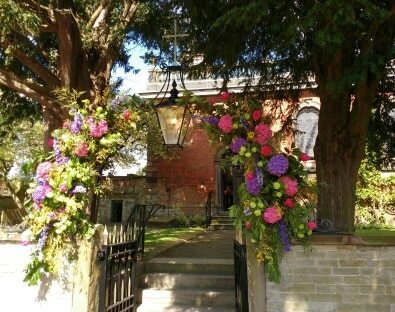 Flower displays can be added to further enhance the atmosphere and the Chapel bell can be rung to celebrate the event. As the Chapel is Church of England and part of Siddington Parish, only Anglican priests will usually be allowed to conduct a blessing. subject to prior permission from the family and the Vicar. A full marriage service in Capesthorne Chapel is not permitted.